Always for free. Never a fee. 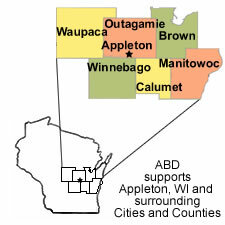 Appleton Business Directory is your source for local businesses in Appleton, WI and surrounding cities and counties.